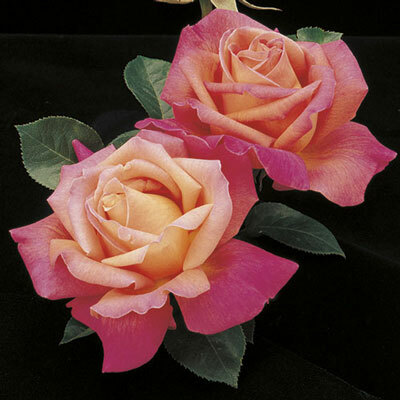 First discovered in the Windy City, this brighter and deeper-toned mutation of the famous Peace rose has a fine reputation that follows in the footsteps of its parent. It possesses the same large opulent flowers, the same big quilted glossy apple-green leaves, and the same handsome bushy plant. Best color east of the Rockies. Plant Height 5¾' to 6' 7"